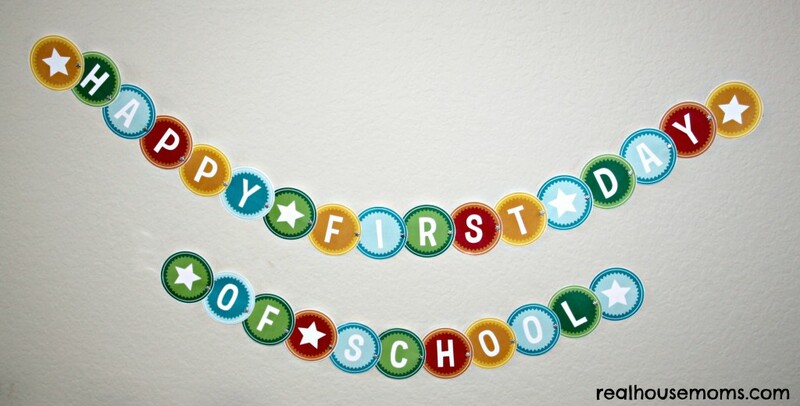 I am always excited to see my kids after school and I couldn’t wait to see their smiling faces when I picked Kylie up from school and Tyler ran off the bus into my arms! I wanted to surprise them with a little celebration and I invited Aubrey and her boys over for treats and dinner. 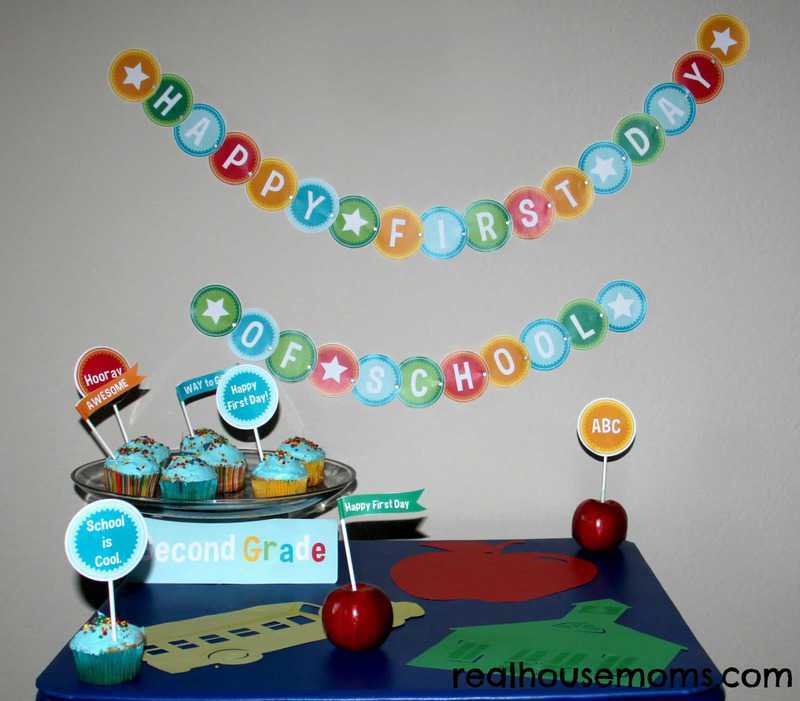 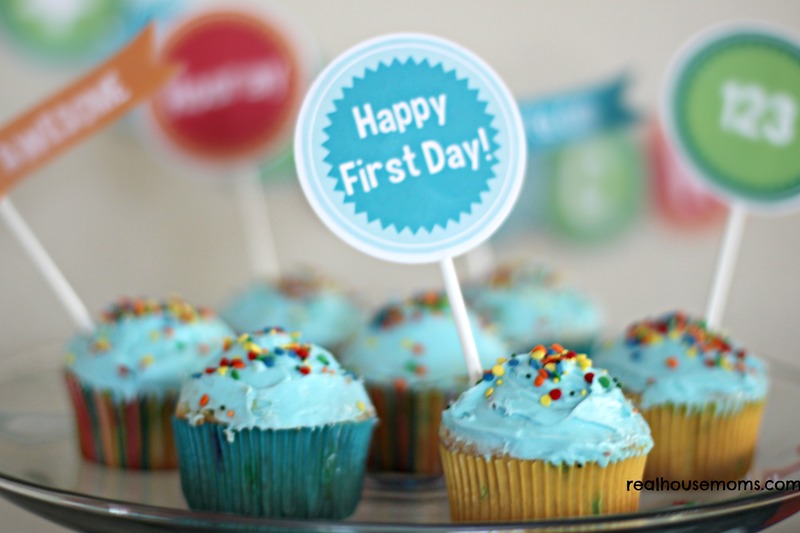 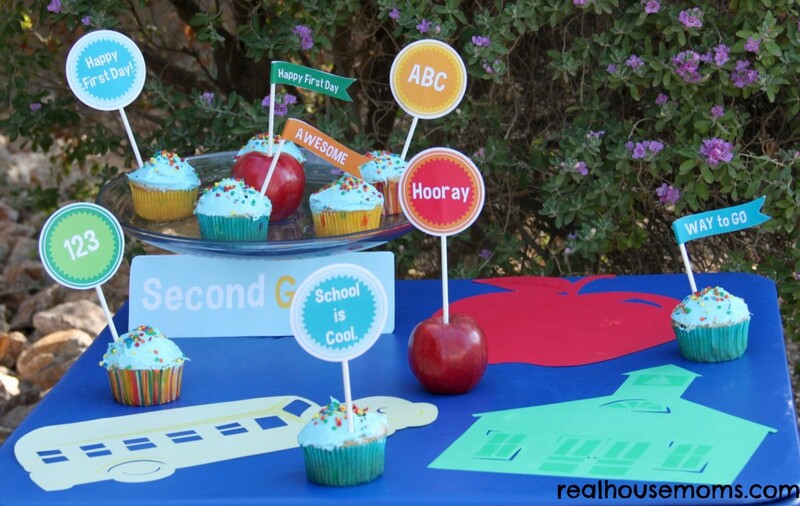 I found some great printables with cupcake toppers and banners to help me decorate.